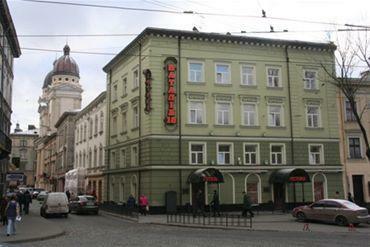 The hotel Natalia-18 is a stone's throw from the Opera House and Rynok Square. 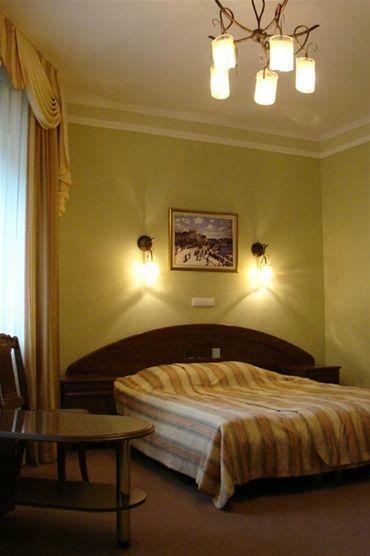 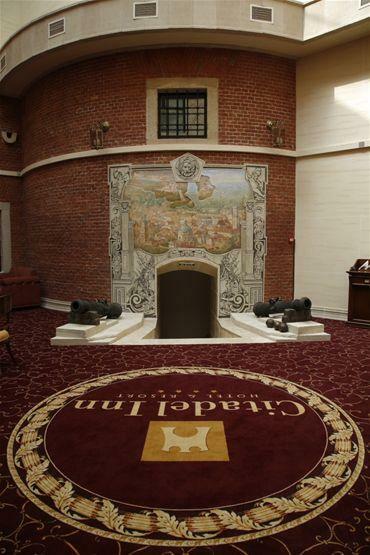 The hotel has 22 bedrooms with deluxe suites. 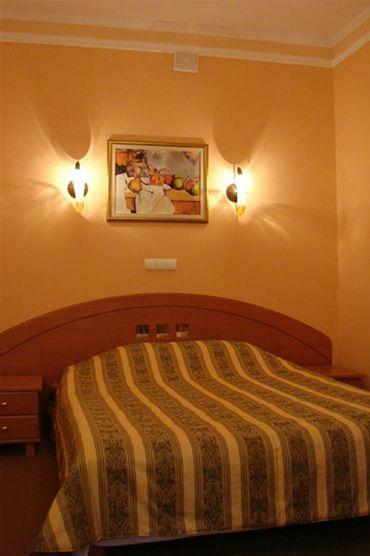 The rooms have a very high standard, with bathrooms in all rooms. 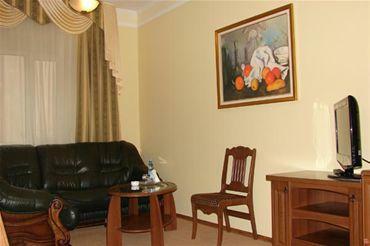 The rooms are equipped with air-conditioning, satellite TV, mini-bar and telephone. 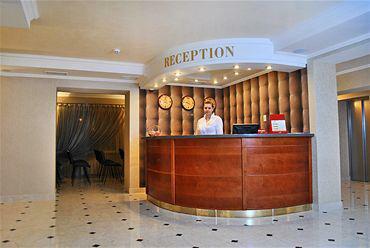 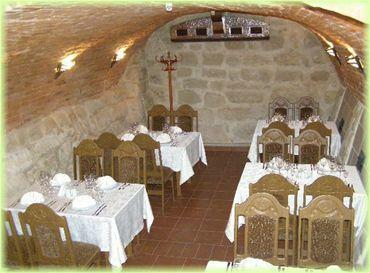 Natalia-18 Hotel has a restaurant which recognises the high quality of food offered and superior service skills. 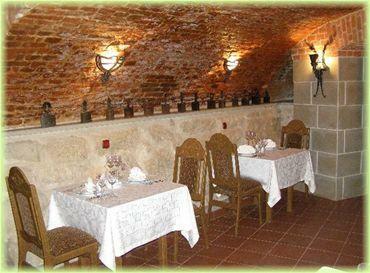 The hotel Natalia-18 also has a lounge and bar which serve a variety of drinks, light refreshments and meals.